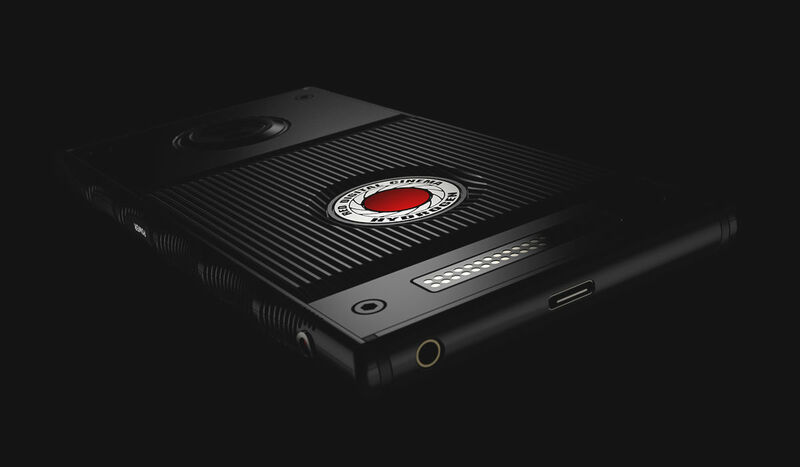 If you have plenty of dough in the bank and take your YouTube videos seriously, the Hydrogen smartphone from boutique-priced camera maker RED probably has you excited. We at DL shoot on Sony cameras, so while RED is a little out of our budget, it’s still an interesting concept that RED intends to release a smartphone. And while we’re still quite some time from launch, even with RED already taking pre-orders, MKBHD was able to go hands-on recently with the Hydrogen at a closed-door event. In the video, Marques explains that there were three prototypes at the meeting. There was a finalized materials unit (hardware, design, ugly grips, etc. ), a working Hydrogen Holographic display unit, and then a prototype of a module that will be sold separately from Hydrogen that attaches to the device. For the most part, all we get to see is the finalized materials unit, as the working display unit was not able to be videoed. We do see Marques’ reaction to the working display, which is more awkward than telling of its appearances. Still neat, though. Check out his video and then share your thoughts below.